Velour material weighing 22 ounces per linear yard is heavy-weight and used for a variety of applications. 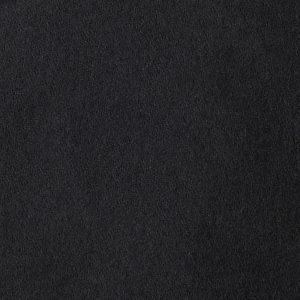 Rich and plush feel great for many projects. 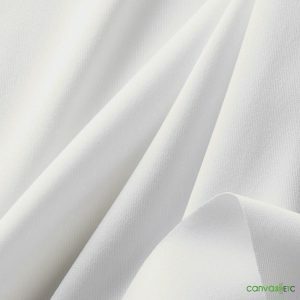 IFR (inherently flame retardant) yarn makes the fabric durable and can be laundered multiple times. 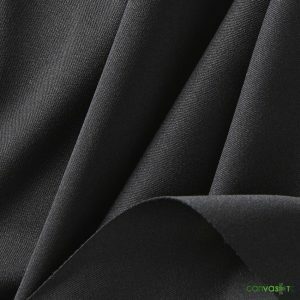 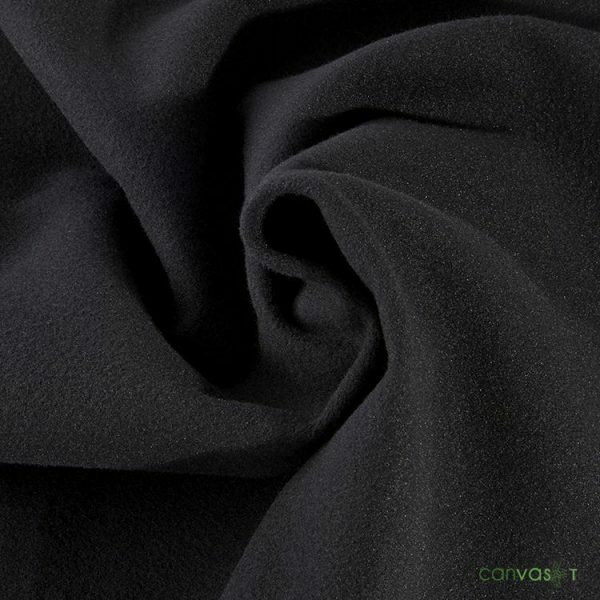 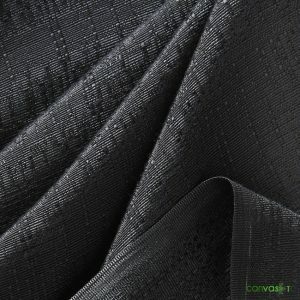 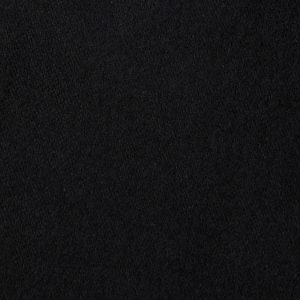 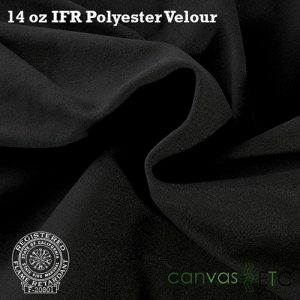 100% opaque, this velour material is the ideal fabric for blackout applications and can be used multiple times. 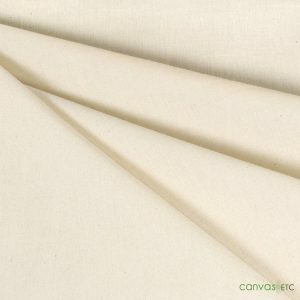 Call us for Pipe and Drape Panels, we can customize and sew any width/length drapes. 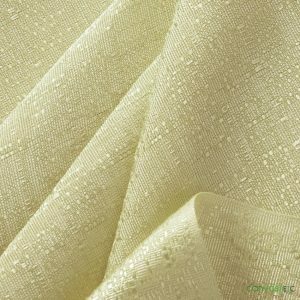 If detergent used, add only a mild liquid detergent to the water before putting the fabric in the machine. 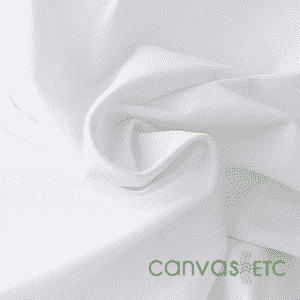 If ironing needed, use only a cool setting. 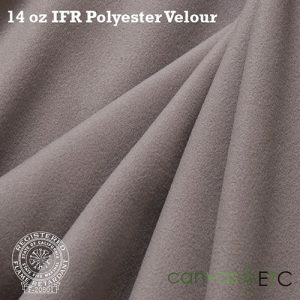 For a lighter weight velour material consider our 14 oz Velour. 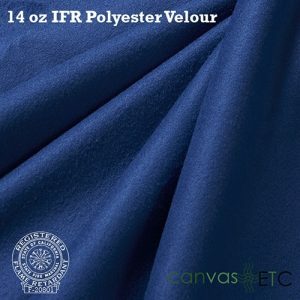 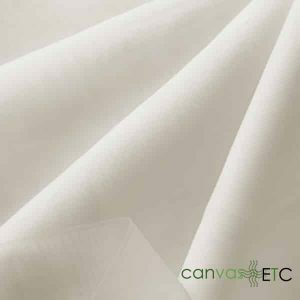 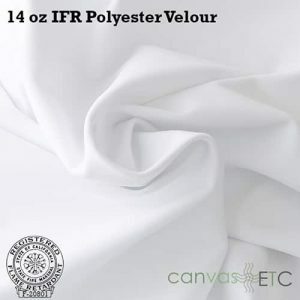 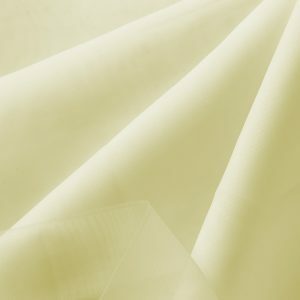 To review and compare our wide selection and other options of Pipe and Drape Flame Retardant Panel Fabric on the largest online fabric store, please click thru this link here.